3:30 - 4:00pm Pick Up Camp ends at 3:30pm. Parents are welcome to pick up their children between 3:30 and 4:00pm. In the past, we’ve had several coaches sign up their teams for baseball spring training as part of their season-long program. 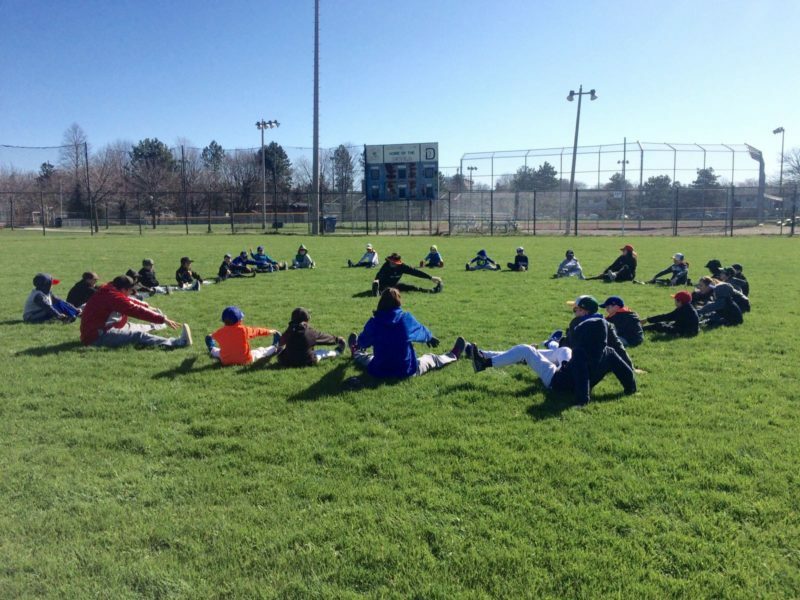 It’s a fantastic way to not only practice team concepts – including cut-off plays, pitcher fielding practice, and situational hitting - but also to give players a chance to bond throughout the weekend.